Greetings crafty friends! Happy happy happy first Tuesday of May!! Hope the weather is warm and sunny wherever in the world you find yourself this fine day!! 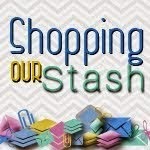 Can you believe SHOPPING OUR STASH is celebrating 200 challenges this week??? The theme for this special challenge is Big, Bold & Beautiful. Use something big (letters, flowers, ribbon...), or bold bright colours or images. I went with bold bright colours for my card. Check out the SHOPPING OUR STASH BLOG for all the details on the challenge and while you are there, show the rest of the crew some crafty lovin' by visiting their blogs and leaving comments on their projects. Pink and green bring back memories of the 70s, or was it the 80s? Anyway, they totally work here. And now I think I need a flamingo. Love pink and green together, probably the 70's and the paisley era, I had a wide legged jumpsuit I made. 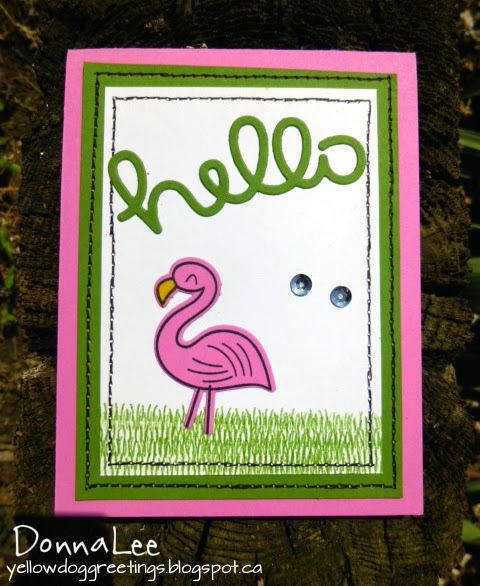 Back to the card.....love the flamingo (might need one too Leslie) great use of the grass and faux stitching. 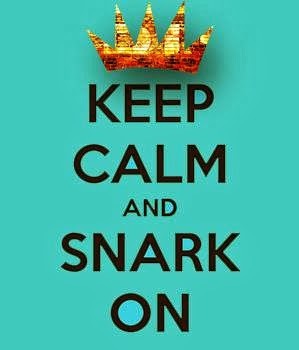 Love your color choices! I love pink and green together and they work beautifully in your design. I haven't thought about pink flamingos since I left Florida almost 50 years ago! Nice project! 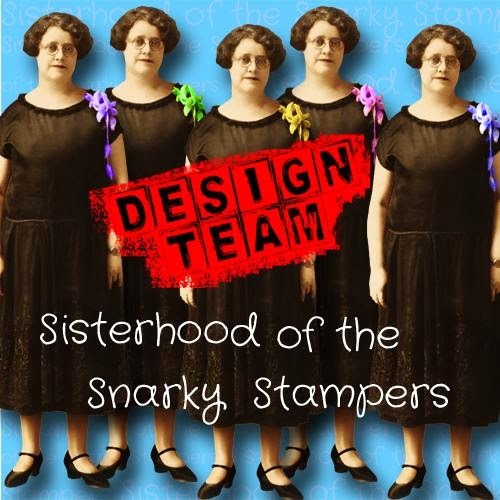 Oh what fun colors and design Donna. OH so cute... I love that flamingo! Can you ever have too many? I think not!